Moel Siabod, the highest and most northerly Moelwyn. This involves boggy ground, rocky paths, steep ascents, and a grade 1 scramble with exposure in places. 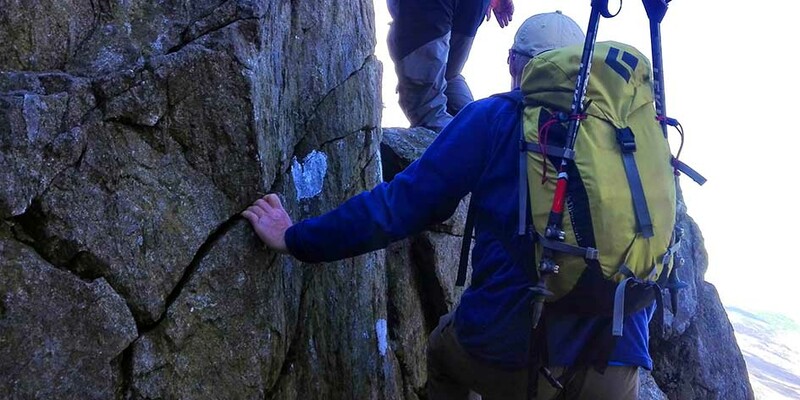 Join experienced mountain leader Keith Hulse for an exhilarating day out with well-earned tea and cake in Café Siabod afterwards. A good level of fitness and experience is required.